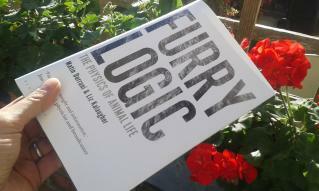 I'm a science journalist based in Bristol, UK and author of the book Furry Logic: The Physics of Animal Life. I also work full-time as editor of the international physics magazine Physics World. Watch my videos and hear my podcasts. Read some recent articles I've written.